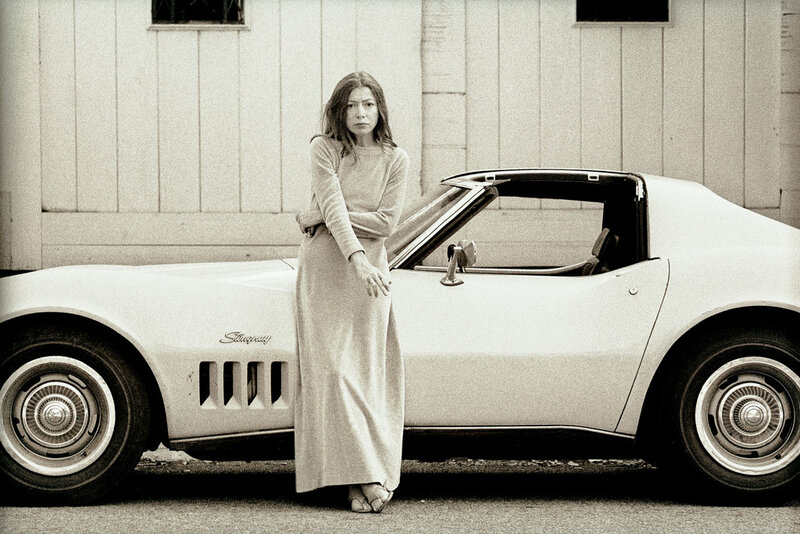 For the past forty years Joan Didion has taken upon herself the task of explaining, or at least exposing, California to the New York literary world. She set her first novel, Run River(1963), written when she was twenty-eight, in her native Sacramento Valley, but her reputation as California diviner rests on her astonishing first two books of essays, Slouching Towards Bethlehem (1968) and The White Album (1979). At once romantic and jaundiced, elegiac and cold-eyed, her pieces largely defined the state—or, more accurately, the Central Valley and Los Angeles—for two generations of readers who came to see it through her eyes rather than their own. (The foreboding verging on existential angst with which Angeleno book-reading transplants from back east feel they must greet the coming of the Santa Ana winds in October is inexplicable absent the influence of Didion’s essays “Some Dreamers of the Golden Dream” and “Los Angeles Notebook.”) This native daughter mingled icy, matter-of-fact observation of lust and murder in the San Bernardino Valley and the less than savory aspects of the Summer of Love with lyrical descriptions of swimming the American River, which ran “clean and fast with melted Sierra snow until July”; of the first fall rains; of the Pacific off Malibu on winter mornings. Writing of James Jones’s Hawaii, Didion said, “A place belongs forever to whoever claims it hardest, remembers it most obsessively … loves it so radically that he remakes it in his image.” Plainly, Didion’s ambition was to do that with California, and few critics and readers believed she would fail to become one of the most important writers in the state’s history. But she went astray. It’s clear in retrospect that even Slouching Towards Bethlehem and The White Album contained the seeds of Didion’s literary decline. A self-important ennui infected too many of the pieces; her rhetoric too often drifted from the stylized to the mannered; and her embrace of her brittleness got on one’s nerves, as did her penchant for investing too many things—paying the phone bill, spending the night in a motel—with a portentousness that approached the apocalyptic. Certainly, in part the explanation for Didion’s decline is geographical, political, and social. In the 1980s and 1990s she was transformed from a quirky but essentially apolitical western Goldwater libertarian to a conventional and highly smug progressive New Yorker, very much at home in the most rarefied literary circles (a shift that coincided roughly with her removal first from funky Trancas to fancy Brentwood in Los Angeles, and then from Los Angeles to Manhattan). No essayist has written more originally or wrenchingly about forsaking romance for emotional survival and domesticity, but Didion has never had anything imaginative or interesting to say about politics, and her attraction to it as a writer is a mystery and something of an artistic disaster. Even those who applaud her current political views can’t help noticing how banal and predictable her outlook has become. Reading Didion holding forth on El Salvador or the Starr report was not very different from reading any New York Review contributor expatiating on those subjects—but was in some ways worse, in that her pretentious rhetorical tics (among them a disdain for verb contractions) had ossified, which made her every mundane pronouncement sound, well, pretentious. 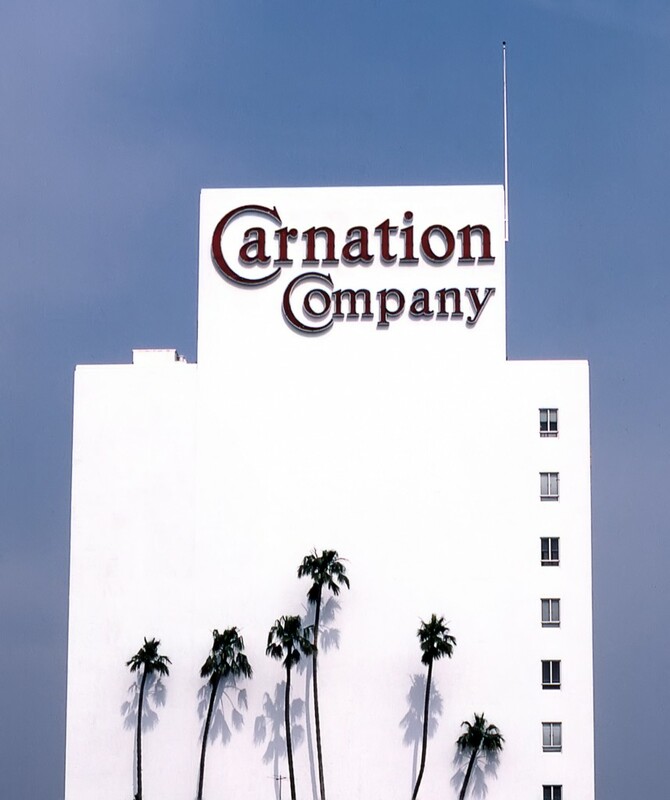 Her essay collection After Henry (1992), composed mainly of pieces she wrote following her move east, contained the results of her occasional California forays (including, it must be acknowledged, a stunningly precise line describing the hard light that hit the side of the now former Carnation Milk Building, on Wilshire Boulevard in the Miracle Mile), but these were narrow essays of political reportage that, the rare vivid detail excepted, could have been written by pretty much any affected journalist parachuting in from the East. Many of Didion’s devotees (including me; discovering Slouching Towards Bethlehem was among the most thrilling events of my reading life) waited hopefully for her return, figuratively and perhaps literally, to California, where her insights might again be fresh and her observations startling. I’d heard rumors for years that Didion was working on her big California book, in which she would revisit and develop the themes she’d adumbrated in her early work. But instead she has bestowed this slim volume, which purports to be an extended meditation on California’s history—and confirms her apparently irreversible decline. To be sure, there are the same lovely, romantic reminiscences of Sacramento’s old governor’s mansion, of her family’s tarnished silver, of how the stories and landmarks of the westward migration—the Donner Party’s ordeal in the Sierras, Independence Rock, the Sweetwater, the Hastings Cutoff—became embedded in her memory (as anyone who has read nine sentences of hers knows, Didion is a sixth-generation Californian). But these are now a bit shopworn, and they carry a heavy tinge of snobbery—a vice she’s often been accused of, but which seems somehow more unbecoming now that she spends a good deal of time castigating those greedy (and so vulgar!) Republicans. And the self-important prose is now almost a parody of itself. “Much of the California landscape has tended to present itself as metaphor …” is quintessential Didion—”tended” being a favorite term of hers. But what could it possibly mean? The reader is informed, contractionlessly, that “a good deal about California does not, on its own preferred terms, add up” and then later is told that “not much about California, on its own preferred terms, has encouraged its children to see themselves as connected to one another.” Leaving aside the fact that “own preferred terms” is another of Didion’s own preferred terms, can a state have them? The book itself is a diffuse assemblage. Didion, for instance, shoehorned a lengthy piece on the “Spur Posse” in the southern-California city of Lakewood, which she wrote for The New Yorker in 1993, into a volume otherwise largely devoted to the settlement and agriculture of the Central Valley. (That piece, which suggested that the southern-California economy wouldn’t recover from the end of Cold War-era defense spending, proved obviously wrongheaded soon after its original publication. Didion still adheres to the conviction that it was “impossible to sell a house in Los Angeles” in 1992 because “the money had gone away,” presumably forever, with the defense industry. But to reprint that assertion in 2003 stubbornly ignores the fact that housing prices in the region have in fact risen for the past seven years.) The thrust of her argument is that the myths of California’s past are … myths: agriculture was developed there not by yeoman farmers but by large capitalist enterprises; the state and federal governments’ long history of subsidizing such enterprises belies and subverts the individualist ethos of the American West. That Didion can present these items as revelations would seem to display an astonishing ignorance of the historiography of and commentary on California written over the past sixty years, including that of Carey McWilliams and Kevin Starr. Didion, though, is hardly ignorant. Rather, she seems to have shrunk from her intimidating, youthful aspiration to “claim” her state, and so has retreated to the safety of clichéd (if largely accurate) revisionism. But whatever explains the shallowness of her book, it’s clear that California is no longer hers, and she can’t go home again.